When you find something really good during a vacation, you itch to share the news to everyone back home. 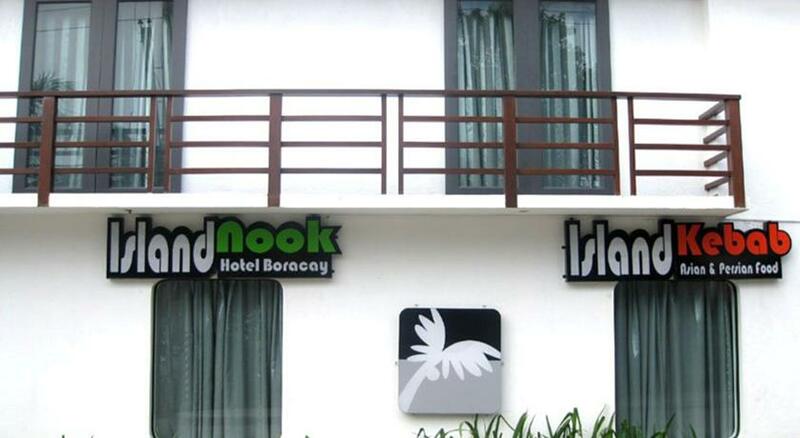 Island Nook Hotel Boracay is one such discovery that you’ll be eager to recommend, scrambling to post on Facebook or Twitter that you are having such a great time here. 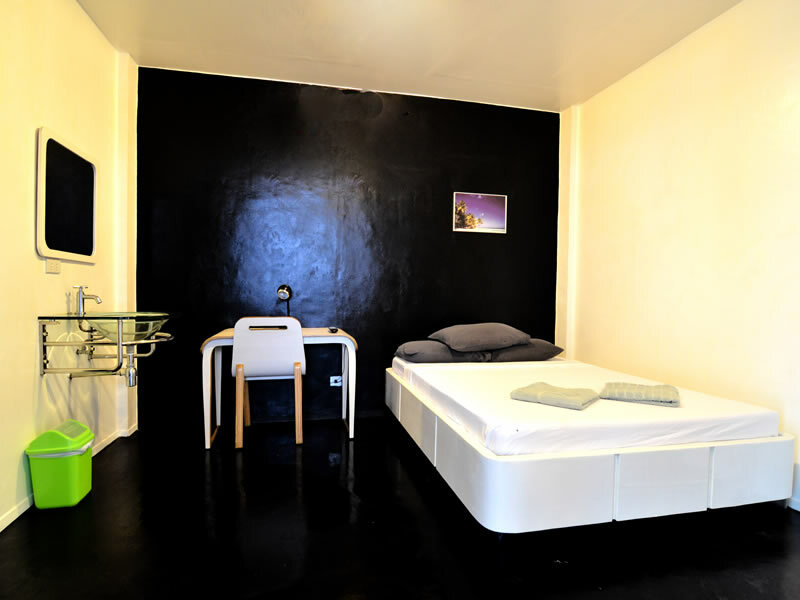 This hotel in Boracay Island, Philippines betrays its very affordable rates in every way. 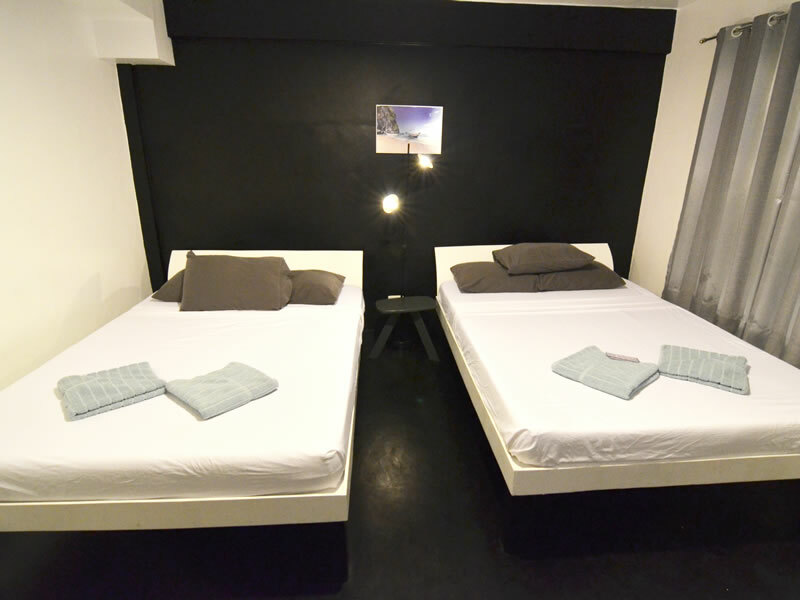 The atmosphere is trendy but super relaxed that often barefoot is the best way to go. The diner-style restaurant serves delicious comfort food that will make you care less and less about what other dining options are on the island. 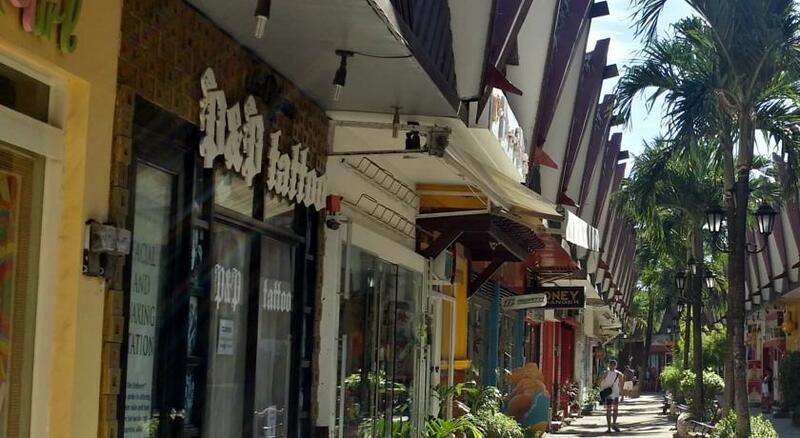 How the hotel made use of its space along Boracay Highway Central in Station 2, right at the back entrance of D’Mall, surprisingly makes a stay feel as exclusive as the expensive resorts. And the staff services you like you’ve been friends a long time. 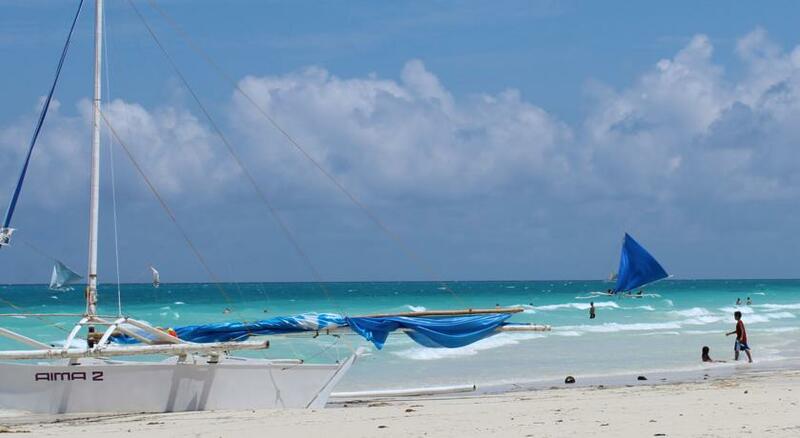 In no time, you’ll be designating our Boracay Hotel as your home away from home. While that description has been used for so many hotels, it’s never truer than here. 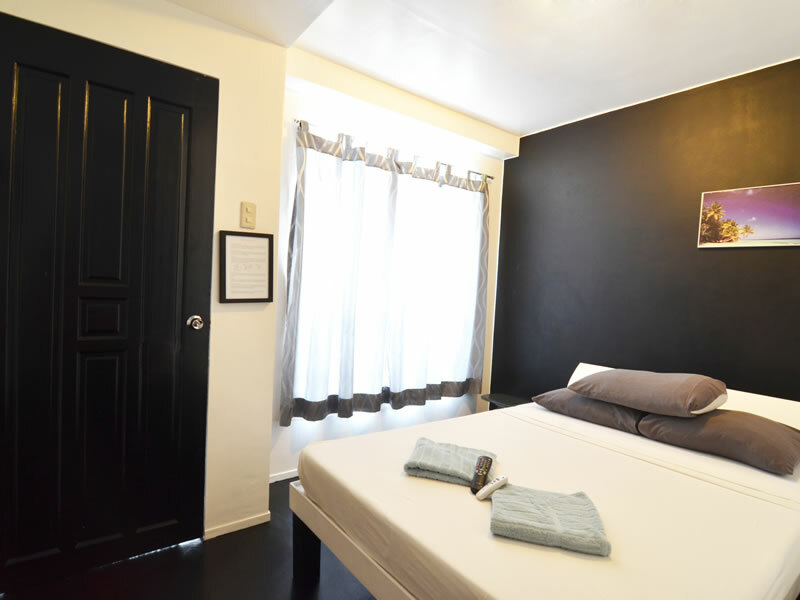 Our Boracay Island accommodation delightfully presents these conveniences that are conceived for the sheer pleasure and satisfaction of guests. © 2017 Island Nook Hotel Boracay. All rights reserved.